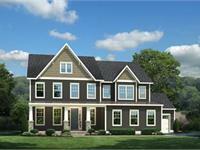 currently under construction at 23510 Founders Drive, Ashburn. Sales for available units range in price from $734,990 to over $802,990. Willowsford at the Grant Village has a total of 66 units. Sizes range from 3242 to 3869 square feet. Visit today and find out why Willowsford was named the best selling single family home community in the Capital Region! 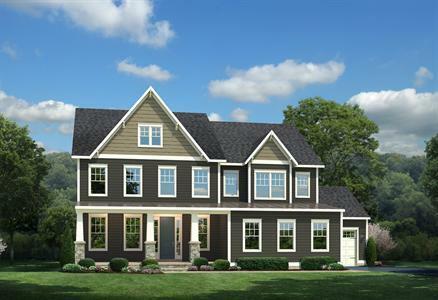 If you’re looking for an elegant single-familyhome in northern Virginia, there is no more luxurious choice than NVHomes in The Grant, Loudoun County’s farm-to-table community at Willowsford. Stretching from its secluded entrance off Evergreen Mills Road southwest to Route 50, The Grant is defined by its expansive natural backdrop, featuring lush forested areas and scenic meadowlands bordered by the hedgerows traditional to Loudoun County. A village loop and extensive nature trail network are designed to access the unspoiled beauty of more than 1,000 acres of naturescape, linking multiple parks and camping facilities. Here, in The Grant Village, NVHomes has gathered the community's choicest homesites that you absolutely have to see to believe! Build a luxury estate home on a wooded homesite. Our floorplans at Willowsford offer modern-concept living with all the stately features you have come to expect from NVHomes. Explore all the NV homes at Willowsford in The Grant Estates(Ashburn),TheGreens (Aldie) and The Grove (Aldie). Schedulea private visit to our models today - they won't last long! Your inquiry will be delivered to the Willowsford at the Grant Village sales team, who will send you more information about this development.